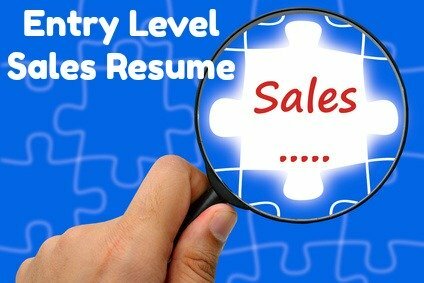 Sample entry level sales resume objective. 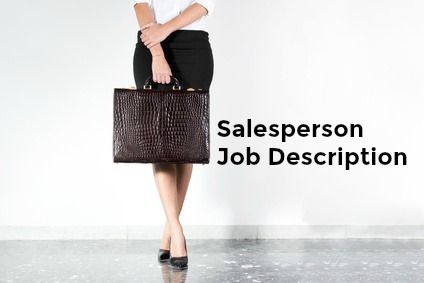 Lack of significant work experience is the challenge all sales entry level job seekers must overcome when writing a persuasive and informative resume. You can overcome this hurdle by articulating the strengths and transferable skills and competencies you bring to the sales job opportunity. 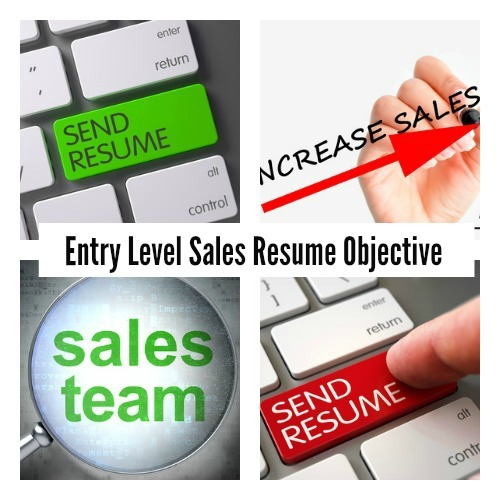 Start by writing a powerful entry level resume objective statement. Seeking an entry level sales position where my strong problem-solving, persuasive and negotiating skills will be well utilized. Demonstrated use of excellent presentation and communication skills together with a hunger to learn and succeed in sales provide strong motivation for my employment. A results-driven and hard worker, I am fully committed to contributing to the success of your company. An energetic and enthusiastic individual looking for an entry level position in sales where I can quickly learn to add value to the sales team. Temporary retail sales experience together with my communications qualification provide a solid basis on which to build my sales skills. Motivated, team-orientated with integrity and a strong work ethic, I am seeking an opportunity to prove myself with your company. A results-orientated college leaver seeking to join a dynamic company in a sales position. Superior communication and analytical skills, the capacity to multitask and meet strict deadlines and the ability to work both independently and cooperatively result in a proven track record of high performance and productivity. A fast learner who will work hard to bring value to your company. Seeking an entry level Sales position with ABC Company which will require me to utilize my excellent communication and relationship-building skills, customer service experience and problem-solving capabilities to start a professional sales career. Highly motivated and hardworking, I am looking for an opportunity to excel in your company. Outstanding presentation, oral and written communication skills. Results-oriented and extremely hard working with a desire to make a significant contribution to your company's success. Energetic and competitive individual motivated to add to XYZ Company's capabilities and achievements. Proven ability to meet and exceed goals through hard work and drive. Eager to start building a career in sales where I can quickly learn and develop relationships to add real value. Passionate about achieving goals with a strong ambition to succeed. Demonstrated discipline, drive and energy to achieve challenging goals. Track record of effectively managing multiple demands in a fast-paced environment. Highly motivated graduate with a competitive academic standing seeking an opportunity to prove myself with XYZ company in a sales position. Seeking an entry level sales opportunity where my strong problem-solving and decision-making ability and impressive negotiation skills can be put to good use.